Music lawyers do a lot for little credit. If managers put deals on the table, lawyers vet the paperwork. Some help sniff out opportunities. Others function in a more advisory role, offering counsel without sifting through redlined documents. A select few function like A&Rs, ushering in new talent. Regardless, law governs industry, and attorneys make sense of it all. In hopes of shedding light on legal experts, Stem spoke with seasoned lawyer Larry Katz, who brings two-plus decades of entertainment experience to the table. 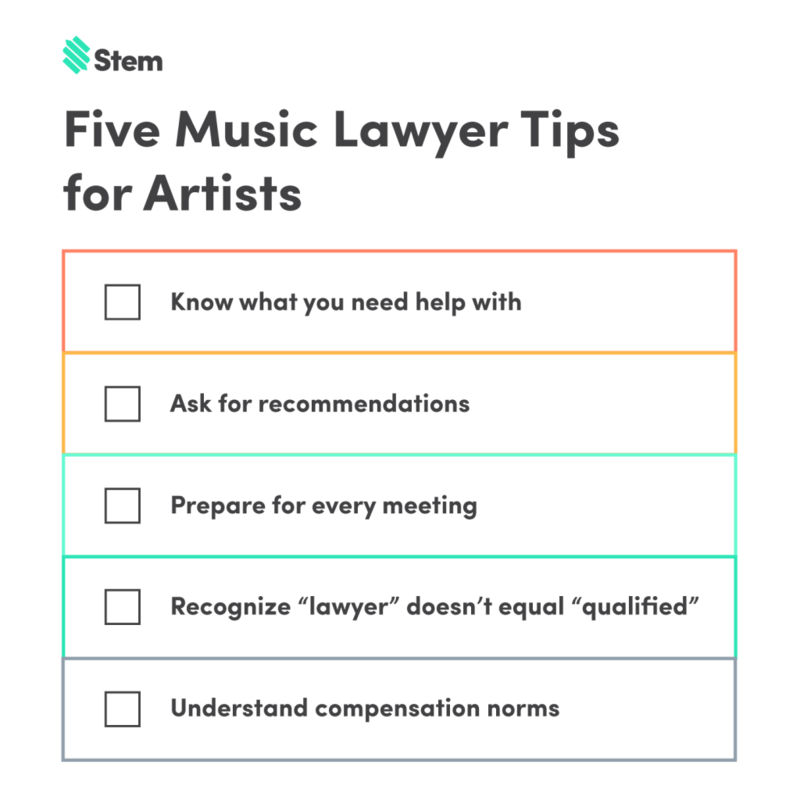 Keep scrolling to learn what’s worth thinking about before working with a music lawyer. One artist might need a music lawyer to find their first deal, whereas another artist might need legal support to try and nullify a bad one. 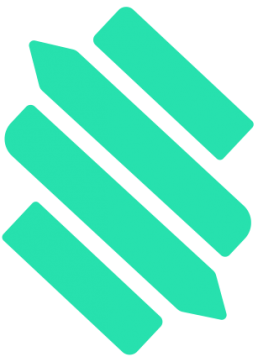 A general rule of thumb: If a scenario involves negotiation, collaboration, or paperwork, a lawyer can help, even as companies like Stem make song ownership easier with digital splits for collaborators. Business has no room for blind trust. Leverage an internet connection to unearth background info on lawyers. Research their credentials before agreeing to work together. Cordially request references from the professional in question. Katz agrees: You can never be too careful. Understanding industry norms can help make the right choice as much as a friend’s cosign. Katz has worked long enough to spot a red flag when he sees it. Artists might benefit from thinking about legal meetings like studio sessions. Prepping for attorney talks is akin to writing a song before visiting the vocal booth. Productivity rises and project costs fall when you work ahead. Attorneys value organization and curiosity. The better equipped you are to talk shop, the easier your lawyer’s job is. Not all lawyers are made equal. Music rights might dizzy the most renowned criminal justice attorney. When we asked Katz if any Bar Exam survivor could offer value to artists, he made his answer clear. While non-music lawyers might have music lawyer friends, it’s best to rely on attorneys who live and breathe your industry of choice. Publishing deals, record deals, producer agreements and copyright protection will likely confuse those unexposed to their nuances. When it comes to dollars, cents and percentages, never shy from a second opinion. Long-term attorney-client relationships tend to allow for trust, but diligence doesn’t hurt. Music lawyers often play a major role in their clients’ lives. Just as the right artist-manager match can yield entire careers, the best attorneys will watch your back, maximize your value and guide you through the ups and downs of entertainment. If you enjoyed this article, we recommend additional research on music’s legal landscape. Get a high-level walkthrough of the publishing industry and demystified music rights from your friends at Stem.